At this point, it seems rather inevitable that a AAA title will receive some form of an online or season pass. Microsoft and Crytek have confirmed today that Ryse: Son of Rome will feature a season pass for the game’s multiplayer. 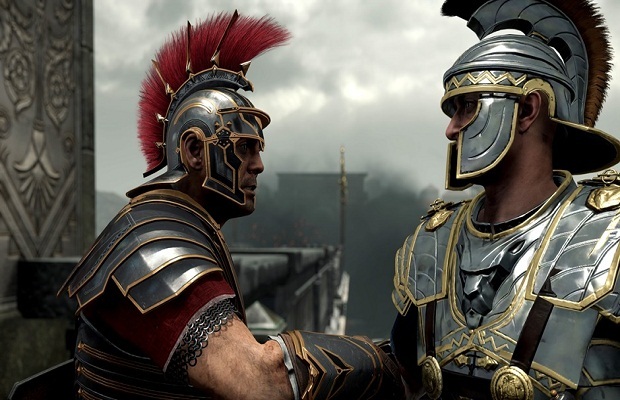 When the Xbox One launches on November 22nd, fans will be able to pick up the Ryse: Son of Rome season pass for $20. A total of four different expansions will be provided for the game that feature a total of 14 multiplayer maps, a new mode, six player skins, new level events, and access to a new tier of armor and weapons. With any game that features a season pass you’ll be able to purchase each content pack separately, but you’ll pay more overall. There will be a specific in-game sword and shield that you’re only able to acquire if you’ve purchased the season pass, however. Ryse: Son of Rome doesn’t feature competitive multiplayer, as the game’s multiplayer is geared around cooperative arena battles. It’ll be interesting to see how Xbox One owners react to purchasing the season pass, but it will ultimately depend on how well the mode is done. What do you think about a season pass in Ryse: Son of Rome? Are you planning on picking the game up at launch? Be sure to let us know what you think by leaving us a comment below, or continue the discussion with us on Facebook and Twitter.